Hey everyone happy FRIYAY I wanted to take a fe moments to show off this months Showhorse! 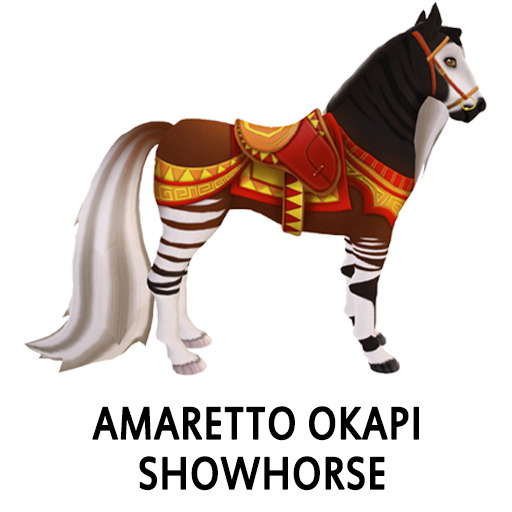 Beginning August 1, 2018 to August 31, 2018 any bundle dropped from the breeding of any 2 Amaretto Okapi horses had the chance at being a Amaretto Okapi Showhorse. The Amaretto Okapi Showhorse can be randomly birthed by breeding together any two horses that have Amaretto Okapi coats of any color. The Amaretto Okapi Showhorse can NOT pass their coat. 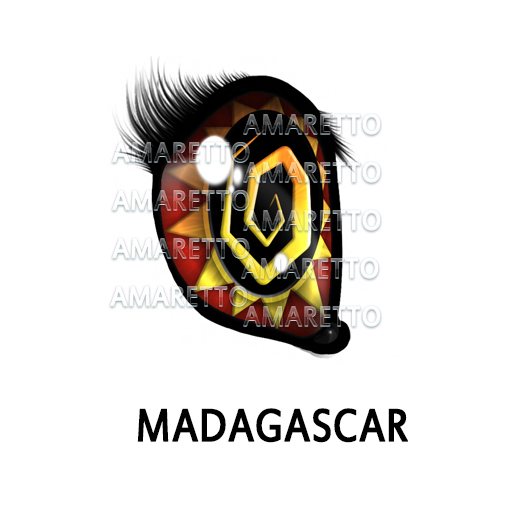 However, the Madagascar Eye and the Madagascar Saddle DO have the ability to pass. 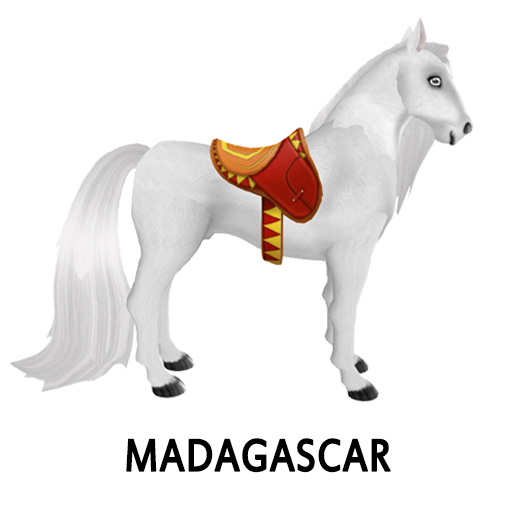 I love this saddle you guys! 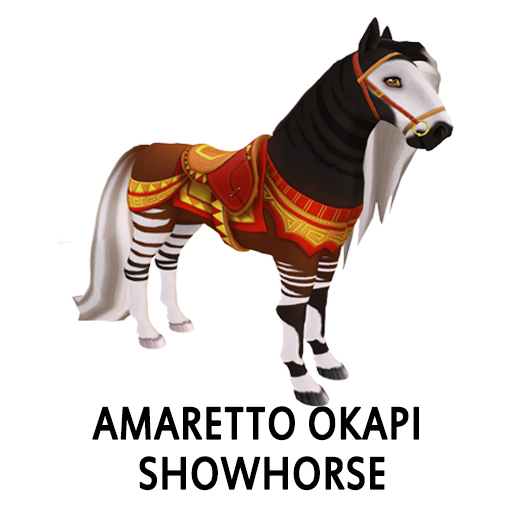 So remember you have the entire month to get your Amaretto Okapi Showhorse Also i hope you guys have turned in your nominations for the breeders choice awards! Also check out the AMOC hunt this weekend! This is Ava over and out! Happy Breeding!